At our nursery and surrounding fields, we are able to produce flowers year around, enabling us to send you the freshest seasonal selections. 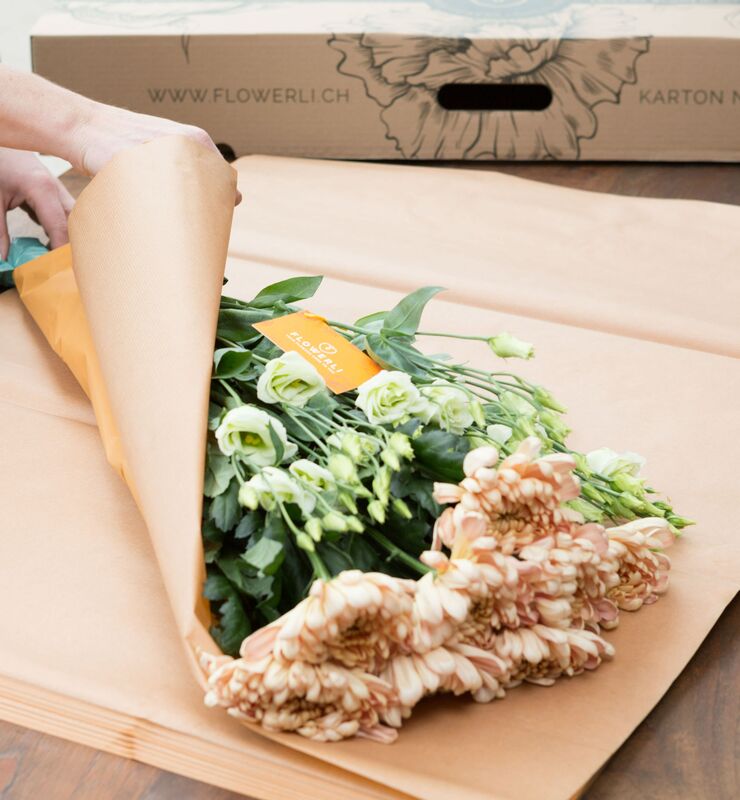 From tulips grown in the shelter of the green houses, to the sunflower fields around us, we are proud to provide Swiss-grown flowers for our customers. 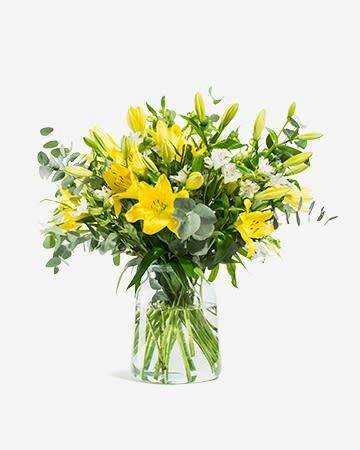 To add to our offerings, we join up with our partners both locally and abroad to enable us to send you seasonal flowers that may not be available from our nursery. 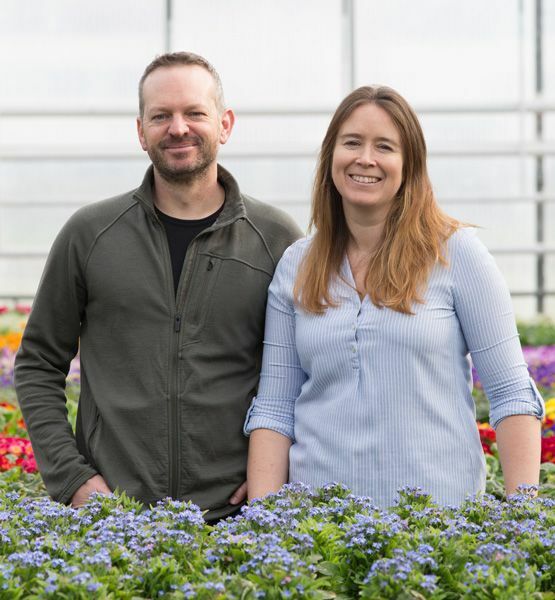 These partnerships, built and nurtured over many years, allow us access to the highest quality flowers that our partners have to offer, enabling you to enjoy fresh flowers year round. We are a family run business, now in its 3rd generation, with over 50 year’s experience in the flower industry. Our nursery is situated in Zürich Oberland, nestled between corn and strawberry fields where our sunflowers have space to grow and our greenhouses keep tulips warm in the cool spring days. 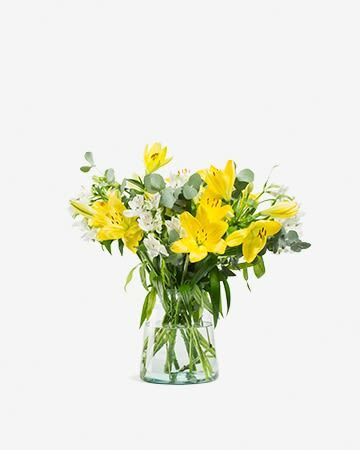 With our Flower shops and weekly markets, freshness and quality have always been of the utmost importance to us and we believe in delivering the very best fresh seasonal flowers to our customers, no matter the location. It was always clear that people love market fresh flowers so we have set about trying to make it easier for Fresh Flowers to come to you. In 2016 we created Flowerli to meet the needs of our modern day customer, helping to ensure that the market-fresh feel is delivered right to your home or office. We personally choose the flowers based on the season, check for quality and test varieties to see what lasts the longest. From this we can determine which flowers are best suited to travel. The satisfaction of our customers is always important. It excites us to bring you these fresh selections when you can't make it to us! As in the nature around us, with every new season comes new colours and shapes. 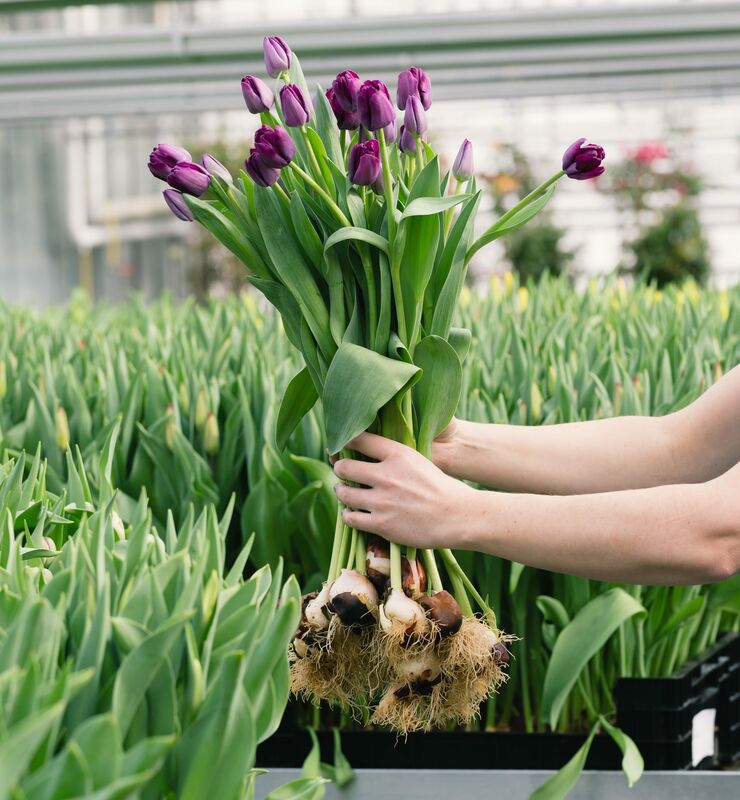 We focus on providing the best seasonal flowers available and work year round with our own Gardners and local suppliers to get you the freshest flowers delivered right to your door. 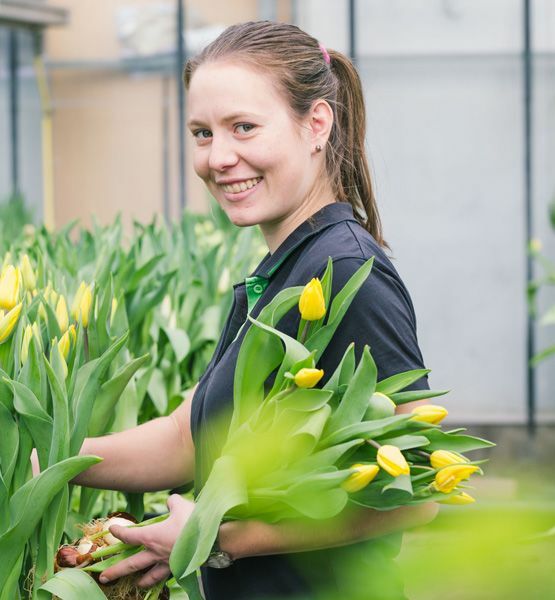 For those times when either we or our local suppliers are not able to produce certain varieties, we rely on our well established relationships with growers in the Netherlands. Product that is sourced from Holland arrives overnight to ensure freshness and is placed directly into your Flowerli Box. Sie wollen Ihrer Mama, einer Freundin oder einem anderen lieben Menschen öfters einmal einen netten Blumengruss senden? 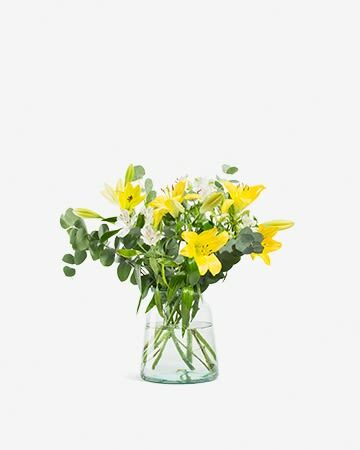 Mit einem Blumenabo können Sie Blumen ganz einfach online bestellen. Wir von flowerli bieten Ihnen hierzu einen ganz besonderen Service. Auf unserer Webseite können Sie in wenigen Schritten auswählen, wie oft die Person einen Blumenstrauss im Abo erhalten soll und wo hin der Gruss gesendet und zugestellt werden soll. Danach treten wir in Aktion. Aus der unserem Online-Blumenversand zugehörigen Gärtnerei wählen wir aus saisonal wachsenden Schnittblumen einen herrlichen Blumenstrauss zusammen. Dieser wird fachgerecht von uns gebunden und in einem speziellen Lieferkarton verpackt. So kann der Blumenstrauss sicher verpackt auf die Reise gehen und wird innerhalb kurzer Zeit durch den Paketzusteller beim Empfänger abgegeben. Wählen Sie zudem aus, ob die Blumen wöchentlich, vierzehntägig, monatlich oder auch nur einmalig geliefert werden sollen. Sie möchten noch Pralinés dazu verschenken? Auch diesen Service bieten wir Ihnen zusätzlich zum frischen Blumenstrauss. Sie sehen, Blumen online bestellen wird bei uns ganz einfach gemacht. Bestellen Sie noch heute ein Blumenabo und erfreuen Sie schon in wenigen Tagen einen lieben Menschen oder sich selbst.